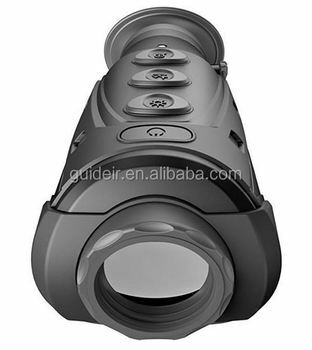 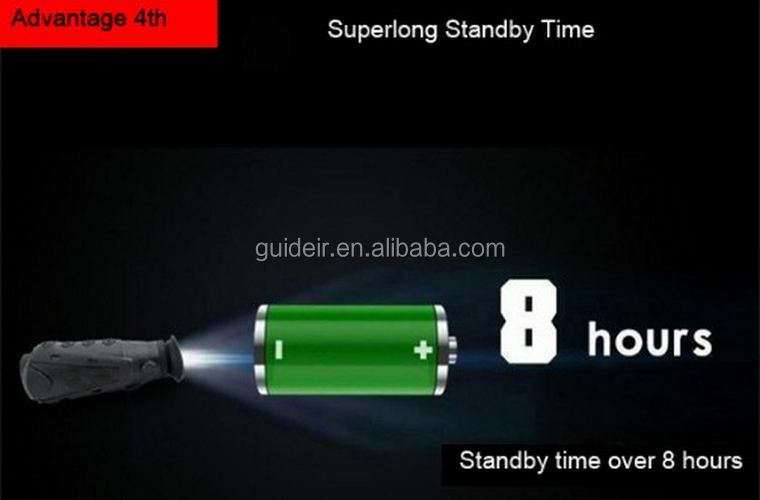 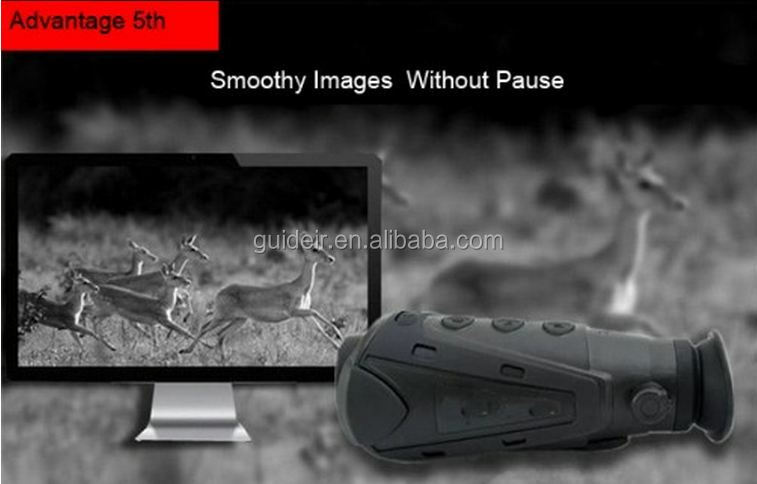 Founded in 2016 with a registered capital of 60 million CNY, Wuhan Guide Sensmart Tech Co., Ltd is a wholly-owned subsidiary of Wuhan Guide Infrared Co., Ltd. ("Guide Infrared"). 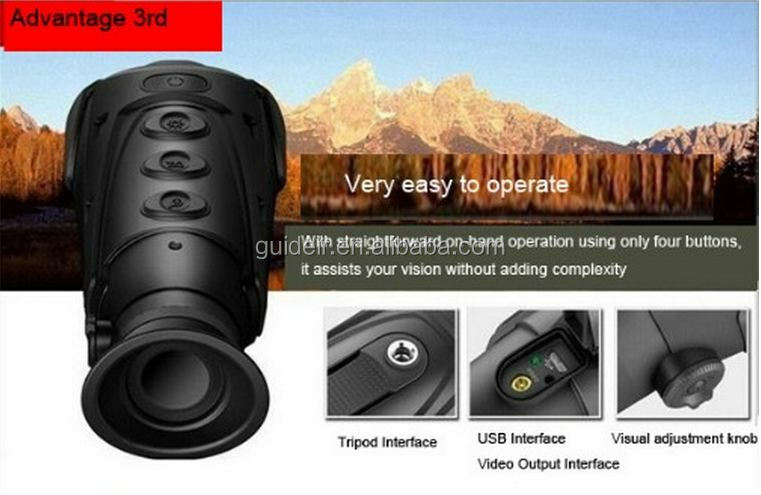 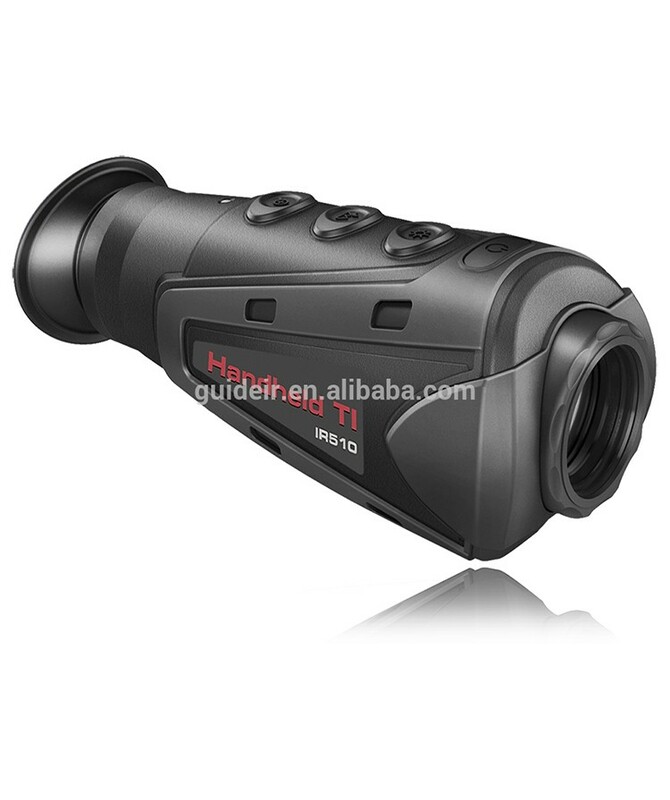 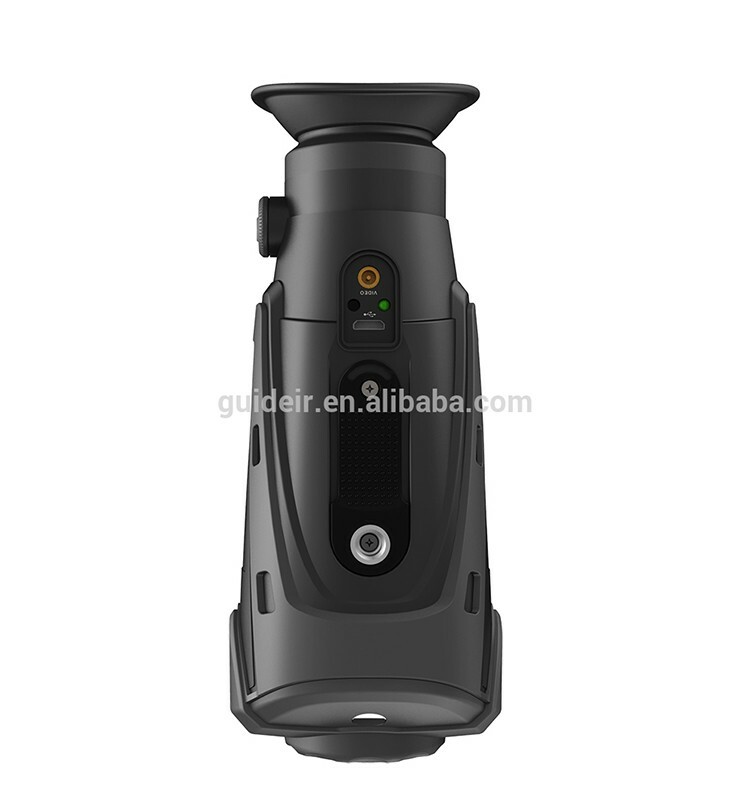 It is specialized in the development, manufacturing and sales of commercial thermal imaging systems. 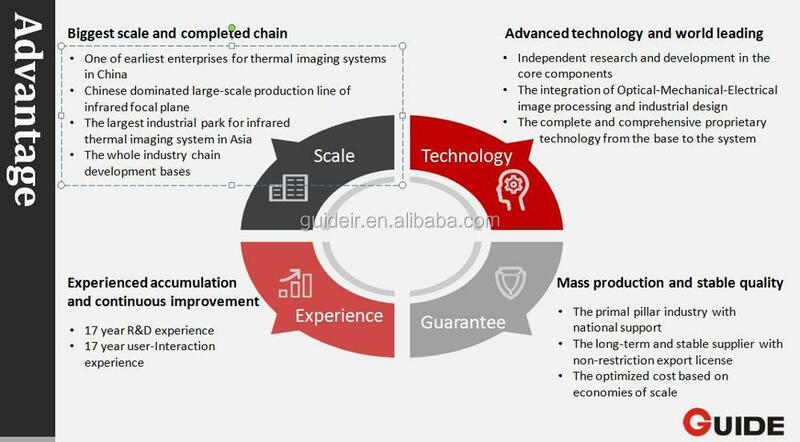 Building on the fully integrated technological capabilities from core components up to complex systems of its mother company Wuhan Guide Infrared, Sensmart can provide highly performant thermal imaging products and solutions to industry, offering the best user experience and service. 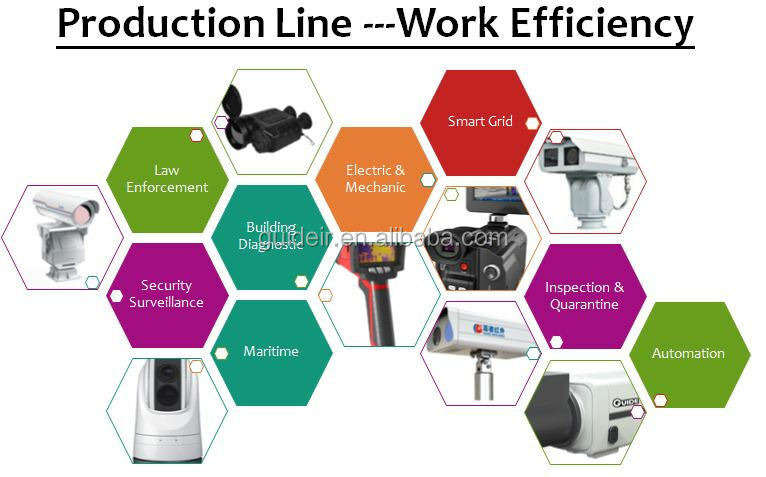 Nowadays Guide Infrared products are widely used in industrial testing, security monitoring, firefighting and rescue operations, law enforcement, industrial automation, smart home applications and consumer electronics. 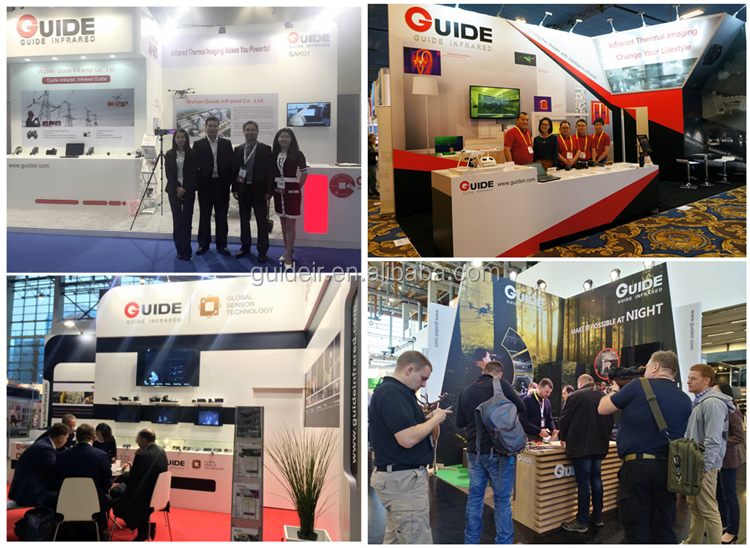 Guide Sensmart is committed to promoting the infrared thermal imaging technology and popularizing infrared thermal imaging products in the emerging markets of civil applications. 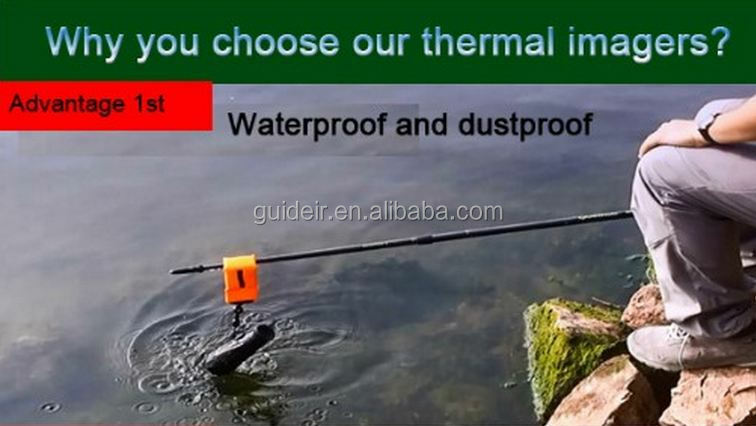 With continuous exploration and innovation Guide Infrared provides intelligent sensing solutions which expand the dimensions in which man observes the world. 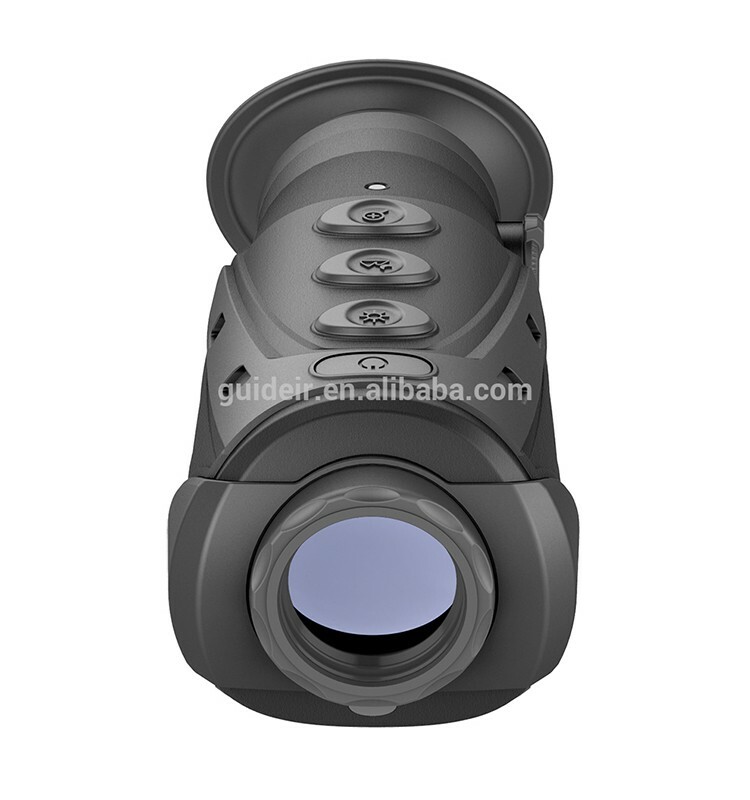 Guide Infrared is leading the way into an age where infrared technology is Smart and Consumerized.